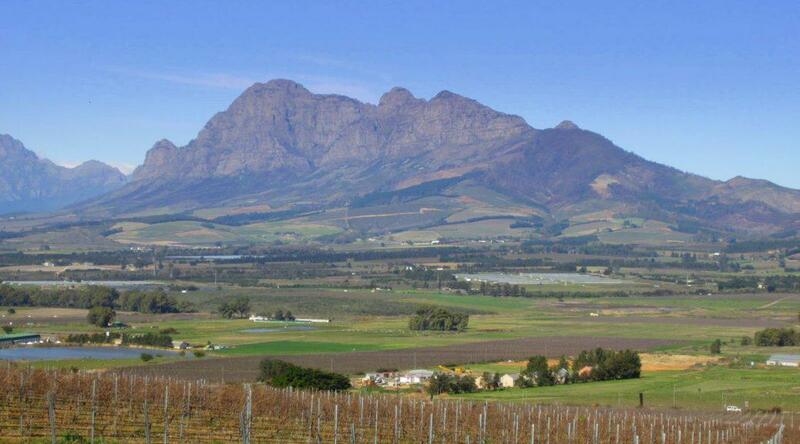 Spice Route not only offers breathtaking views over the vineyards, Simonsberg Mountain and even Table Mountain on a clear day, but also a sensory feast for the palate. 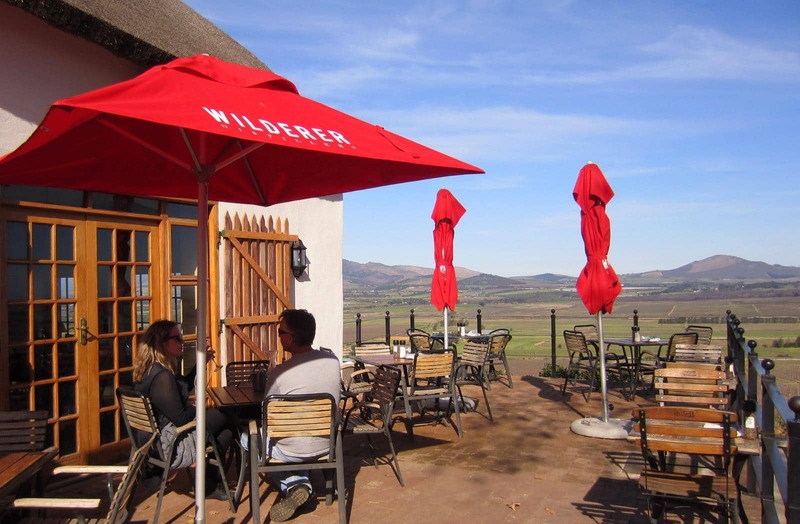 Owner Charles Back had in mind a one-stop gastronomical destination for local and international tourists when he bought Seidelberg wine farm and started developing Spice Route in 2012. A selection of hand-picked artisan producers who put as much thought, skill and passion into their products as the Spice Route winemaker, offer their variety of products to people who enjoy the good things in life. 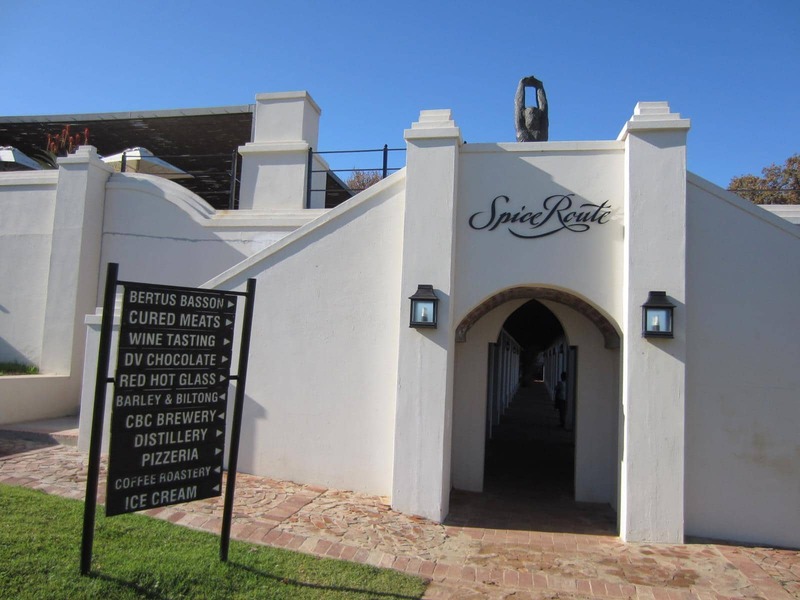 Be warned that you need a full day to really enjoy all the specialities on offer at Spice Route, even though all attractions are clustered together under aged oak trees, some in the original beautifully renovated Cape Dutch farm buildings. 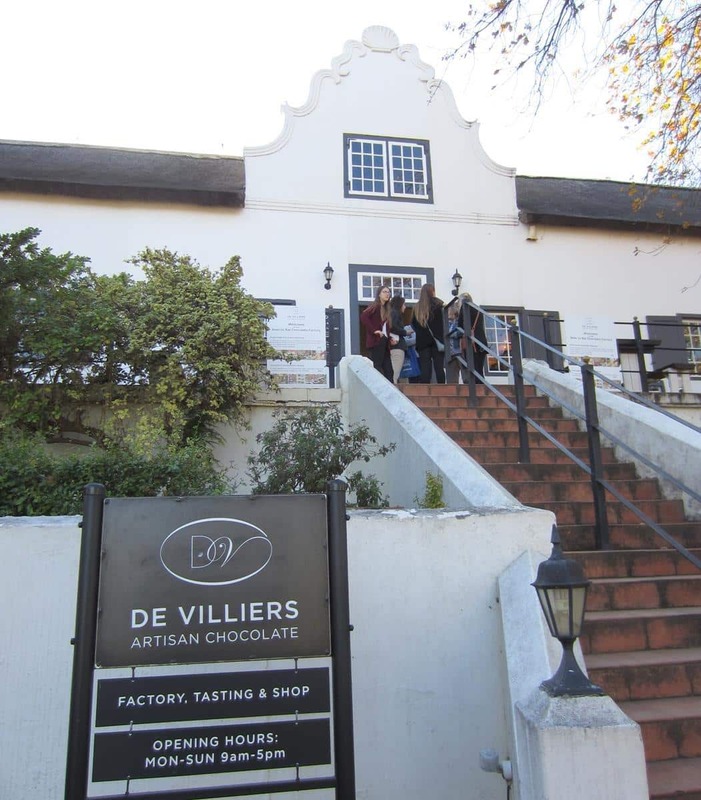 The De Villiers artisan chocolate factory is housed in one of the historical buildings. 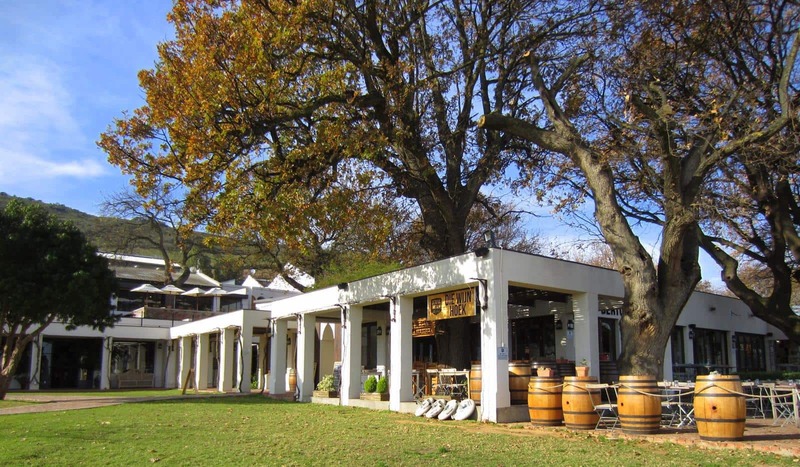 The gastronomic specialities include craft beer, biltong, artisan chocolate, tappas, pizzas, home distilled products, cured meats, choice coffee, home-made ice cream, preserves, traditional South African cuisine and of course Spice Route wines. 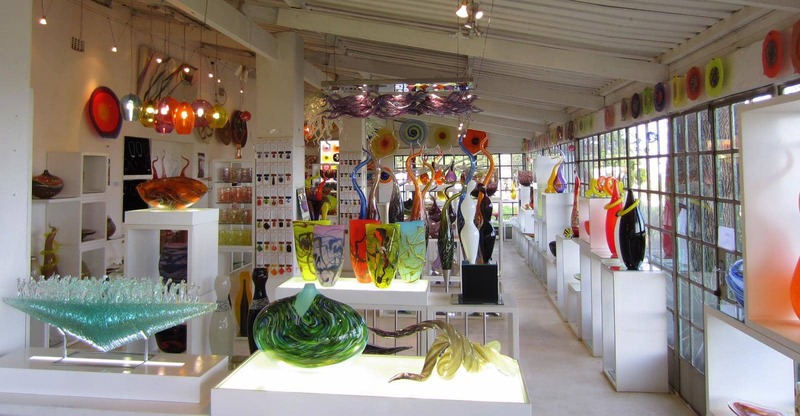 Art lovers will marvel at the art gallery and glass blowing studio. A choice of Beef, Kudu, Eland, Springbok and Ostrich biltong and ice-cold craft beer from the Barley and Biltong Emporium. Delicious preserves and fresh products of the season at Brenda’s Deli. 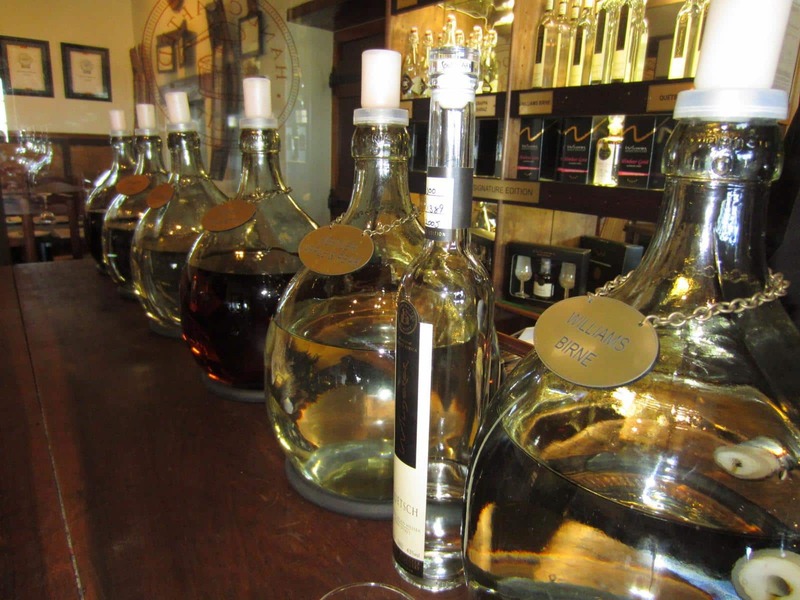 A variety of Spice Route wines which are grown and made in the cellar at Malmesbury. Italian and Spanish style superior quality charcuterie at Richard Bosman cured meats. Fine grappa and eau de vie at Wilderer Distillery. Fine grappa and eau de vie on taste. 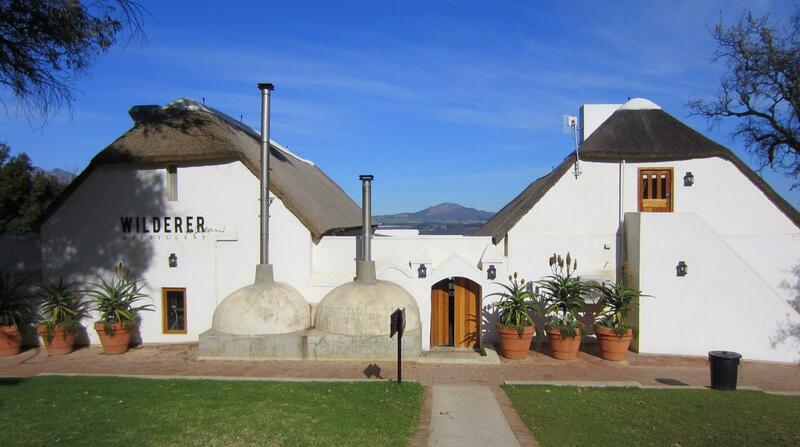 See how they make the chocolate at De Villiers Artisan Chocolate. See how the grappa and eau de vie are distilled at Wilderer Distillery. 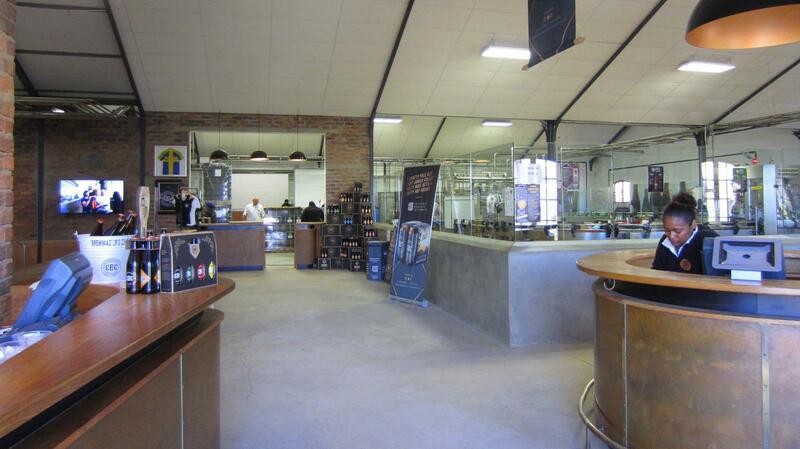 Witness the entire beer production process at Cape Brewing Company. At the Cape Brewing Company you can see how different beers are crafted. There is a choice for every palate, from gourmet burgers at the Barley and Biltong emporium, to tappas and pizzas at La Grapperia or traditional South African cuisine at the Bertus Basson restaurant. The outside seating at La Grapperia. 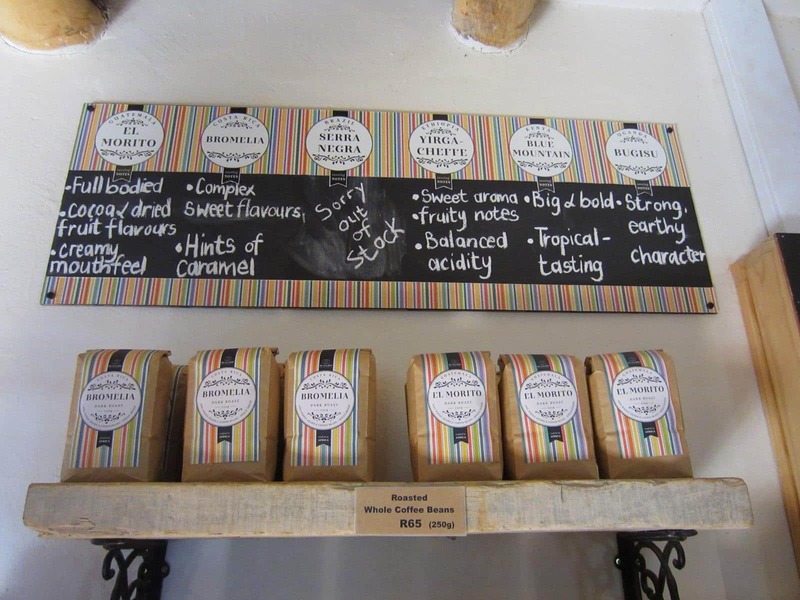 The not-so-hungry can enjoy home-made ice cream or delicious pastries with a choice of coffees at the Cottage Café. If you like Mexican Tortillas, you can look forward to Santa Annas which will open in November this year at Spice Route. A choice of coffees available from DV Cafe. Be it winter or summer, you can either sit snugly indoors or if the weather is warm, enjoy the views on a pristine sunny day. 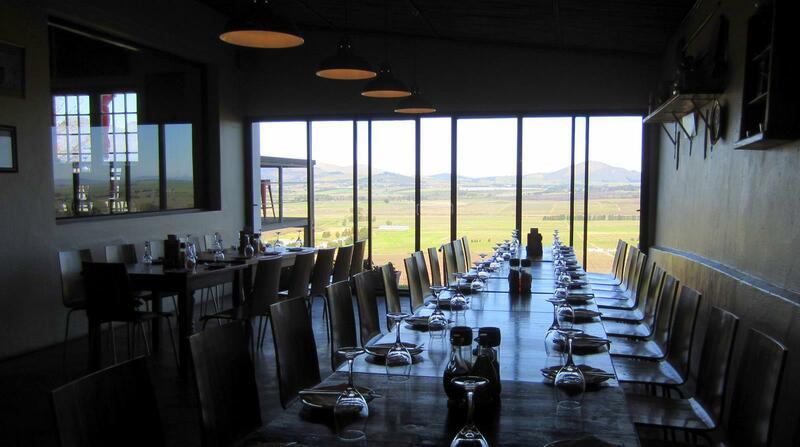 A room with a view… the inside seating at La Grapperia. Feast your eyes on the artwork at the Barn Artists and fine hand-blown glass art at Red Hot Glass Studio. 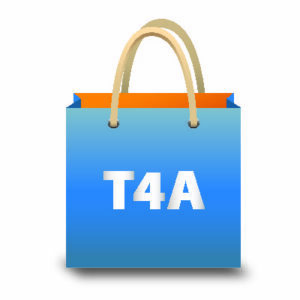 At the Trading Company visitors can buy a variety of authentically handmade, limited edition products, most of which are made from natural and raw materials. Fine pieces of hand-blown art at Red Hot Glass. So renowned is Spice Route, that close to 400 000 people visit there each year, including local families whose children enjoy the playground, the open air and beautiful surroundings. Entrance is free but a nominal fee is charged for each tasting experience.